We are a training and consultancy company offering bespoke services to public , voluntary and private sector organisations. Media training and safeguarding work are our principal areas. 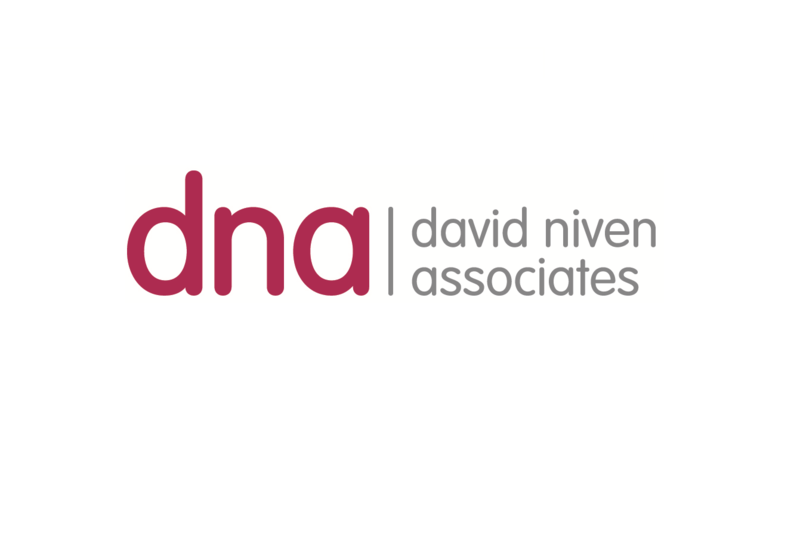 David Niven, Managing Director, has had over 20 years of experience working with the media as a former Chair of the British Association of Social Workers and current spokesperson. His vast experiences of radio and television interviews and documentaries is now being utilised for media training across all sectors. At DNA we are passionate about helping those in the ‘social world’ to offer positive stories of their work to the media. Furthermore, we are encouraging professionals from other sectors to speak more freely and confidently to the media about their organisations. Our aim is to help those who require a voice to be heard in a contemporary fashion. This is through broadcast, written and social media training as well as helping develop communication strategies——– all of which we have significant experience of. Thoughts on the Social World; The Social World Podcast is an exciting new educational tool for those in the social care sector: social workers in all settings, practitioners in associated disciplines ( police,health education etc). Due to the success we have found through developing and presenting ‘Thoughts on the Social World’, we are now offering services to enable you to enhance your profile through podcasting and social media.